An Eco friendly liner for La Bassine. 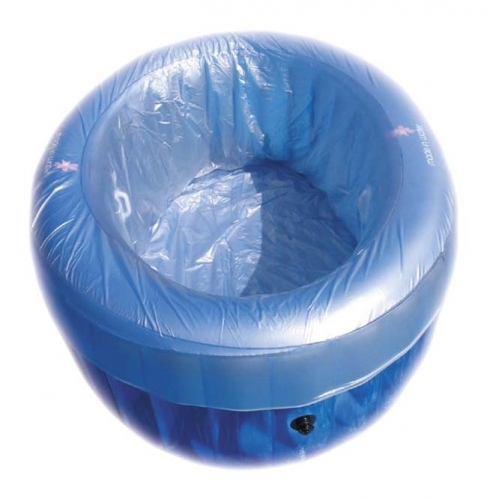 Due to many requests, Made in Water have now designed a liner to fit La Bassine. Please note, the regular pool is not designed for multi / industrial use and the liners will not extend the life of the pool, but will help alleviate concerns about cross contamination in the situations where the pool is being used by more than one woman. PLEASE ENSURE YOU ARE ORDERING THE CORRECT LINERS FOR YOUR POOL. WHILE WE WILL BE HAPPY TO EXCHANGE, WE WILL NOT BE LIABLE FOR THE SHIPPING COSTS.